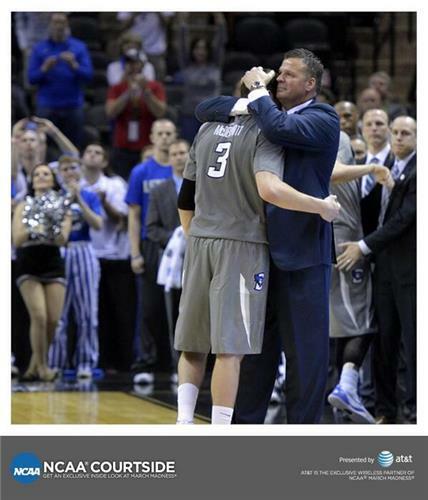 Father and son embrace after @BluejayMBB 's season comes to a close. 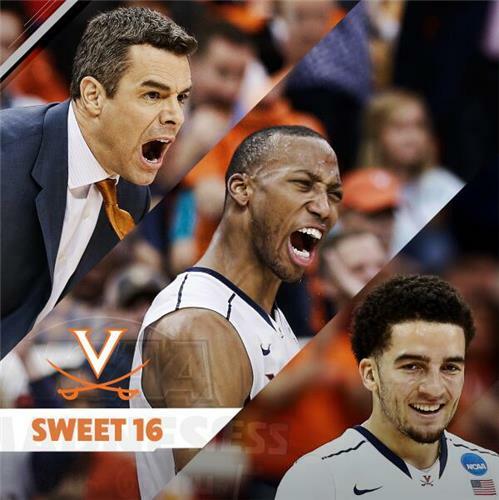 Virginia will be the lone representative from the ACC in the Sweet Sixteen. Tony Bennett has quite a track record now of rebuilding. Washington State. Now Virginia. 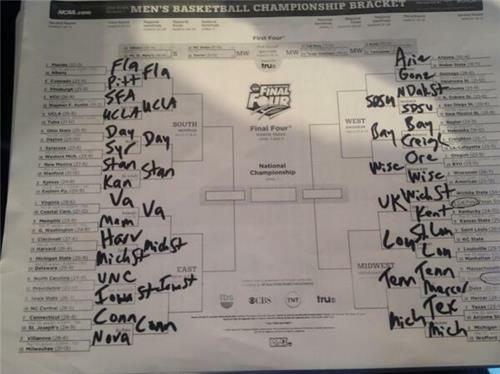 Credit UVA for thinking out of the box. Home run. 7:15 PM ET on CBS: Stanford vs. Dayton, then Florida vs. UCLA." 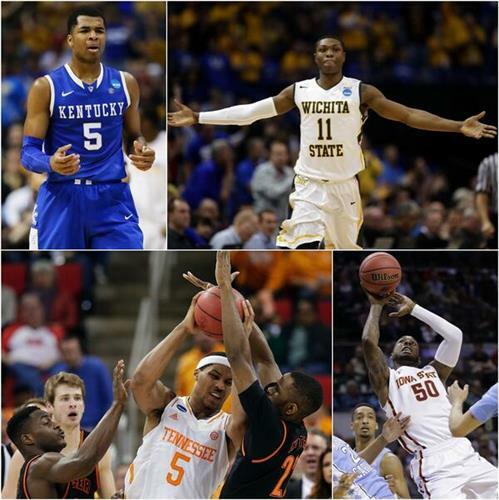 7:15 PM ET on CBS: Michigan vs. Tennessee, then Louisville vs. Kentucky." 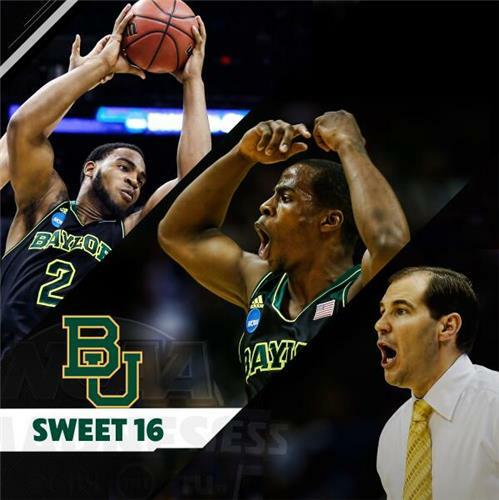 7:47 PM ET Thursday on TBS: Wisconsin vs. Baylor, then Arizona/Gonzaga vs. SDSU." 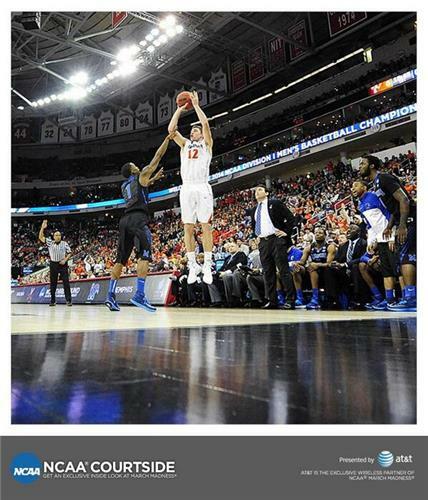 7:27 PM ET on TBS: Iowa State vs. Connecticut, then UVA/Memphis vs. Michigan State."
. @UVAMensHoops shooting in enemy territory. 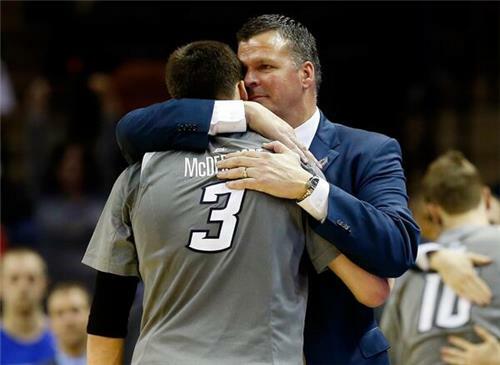 Doug McDermott couldn't get his dad to the Final Four. But gave him an incredible career to coach. Few will duplicate over 4 year-period. 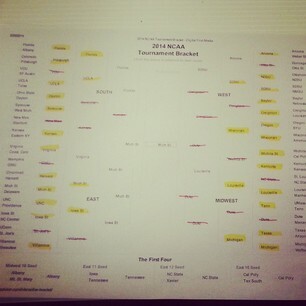 For those who said the SEC is down, Florida, Kentucky and Tennessee are in the Sweet 16. That's more than ACC, Big East, A-10, AAC & Big 12. Still wish we could go back to the non-pod system. Tennessee has nothing invested in watching this game. Won't play winner. FINAL: Baylor 85, Creighton 55. Doug McDermott's college career has come to a close.
.@GaryParrishCBS Drew's rebuilding job would have been incredible even if he hadn't followed the Dave Bliss mess. 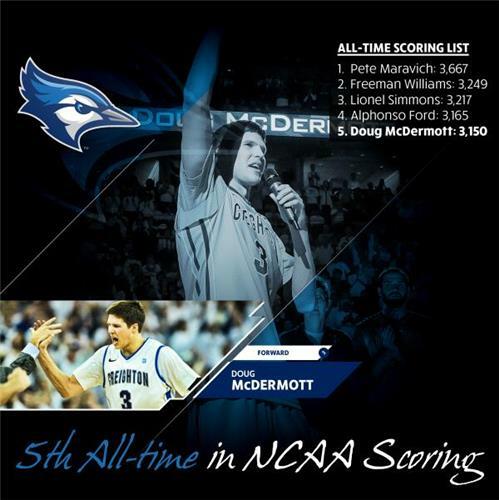 Doug McDermott will end his illustrious career with 3,150 points! Doug McDermott has been taken out of the game. Thanks for the ride McBuckets.